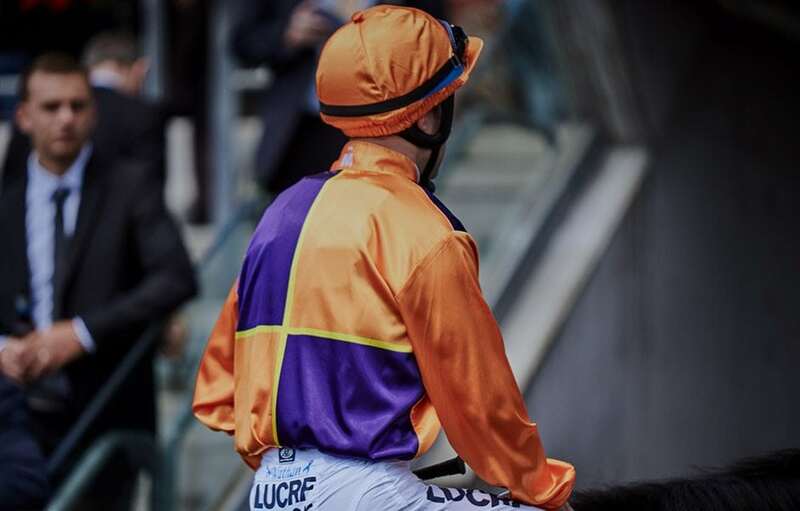 Form student, RIC CHAPMAN, looks at Wednesday’s Hawkesbury meeting, with horse racing tips and analysis for all eight races on the card. Good luck, punters! SOUND OFF raced over a mile last start and didn’t fire a shot. Does have strong maiden form this trip and may be one to throw in numbers at a big price. The unraced pair of DISCO MO and GREAT AFFAIR both looked strong in recent trials and both have drawn well to be in this finish. Watch betting. You just have to admire the form of top weight REXX here. He has made impressive ground at past 3 runs, all in this grade and he has placed each time. Suited this track. Will get back but is ready to win. REIBY’S REGENT has drawn the fence and comes into this off a strong finishing 3rd same grade. Suited this journey. DREAM FIELDS is also a prolific placegetter this company of late and that form needs noticing. Good place hope. Appropriate being the week of St Patrick’s Day that DRESDEN GREEN is in this. He has been runner-up at his only 2 starts to date and looks perfectly placed this trip here. Is a $1.2million yearling purchase from Inglis this time last year. KILLIN has done all his racing in New Zealand and is here with Kris Lees now. Has also been runner-up at past 2 starts and deserves a breakthrough. Did trial well recently. KRAMERIC has been a little disappointing but has obvious talent and has been crying out for this journey. OMAR is well bred and has won 2 of past 3 starts. Thrashed when sent to stakes grade just before spell. Has won trial impressively recently and has been backed. TRAUMATISED is in sparkling form winning past 2 in the bush. Has sat off speed both times and finished too well and looks progressive. Is fresh here. VINCERO hasn’t won for a long while but recent form this company suggests he has a shot here. Good 2nd this grade last start. Big show. ROYAL HOOTENANNY doesn’t appear to have come up all that well this time. Usually spears to the lead and takes a lot of running down, but finding the front has been the issue this time up. Back on home track where she is undefeated so might just bounce back at big odds here. MULTAJA was solid enough when 6th first up. Was expected to do a little better than that as she is handy while fresh. Give another chance. UNGUARDED is resuming here but trial was sound and work has been good of late. Has been backed. THE AUGUST looks deliciously well placed following past 2 starts where he has found the line strongly to just fail. Has Hughie on board and drawn to get the run of the race. His stablemate, OBELOS, could be the one to beat. Form last time in was handy and has been heavily backed here first up. LEVEL EIGHT hasn’t won for a while but that 2nd when resuming last start was a very strong effort. Place again. Interesting race because of all the differing form lines. SEA SPIRIT has a 3kg claim here and was gallant first up when solid finishing 3rd this company. Must be fitter now. BE MINDFUL is up in grade but is well in the market following 2 very impressive wins of late. Drawn to receive a good run here. But the boom filly, AMANGIRI who is Gr 1 ATC Oaks bound, absolutely strode her maiden in last start and although this is much stronger, she has been spectacularly backed overnight. Respect that. PLAISIR promises so much but rarely delivers. Will get back near last as he always does and will rattle home, probably grabbing a minor placing….as he often does. FOREIGN TERRITORY, on the other hand, will go hard to lead early and try and stay in front all the way. Is very fit now and should go close. ALLCASH is a bit like Plaisir. Always gets back and always looks good this grade running home hard to place. Can again.